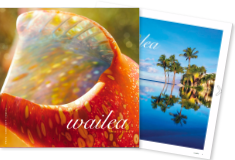 In addition to the many events happening in Wailea, Maui all year long, we host two signature events. We invite you to join us for these unique and delightful experiences. 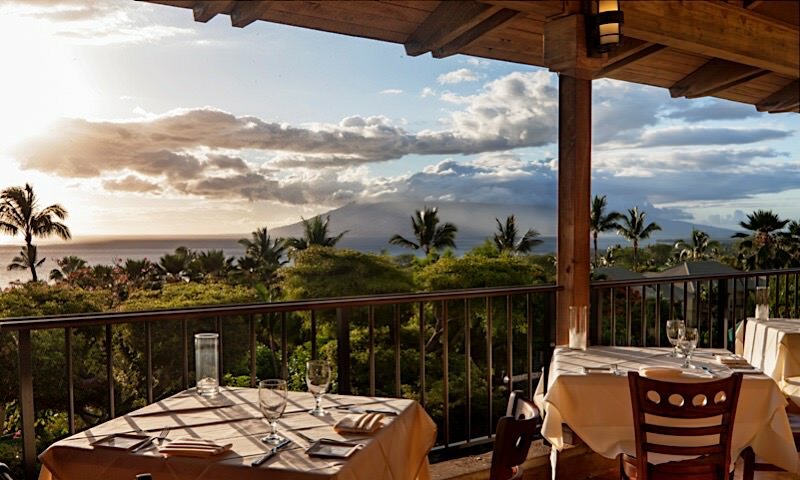 Restaurant Week Wailea takes place twice a year. It is our signature resort event and is designed to raise funds for the Maui community. 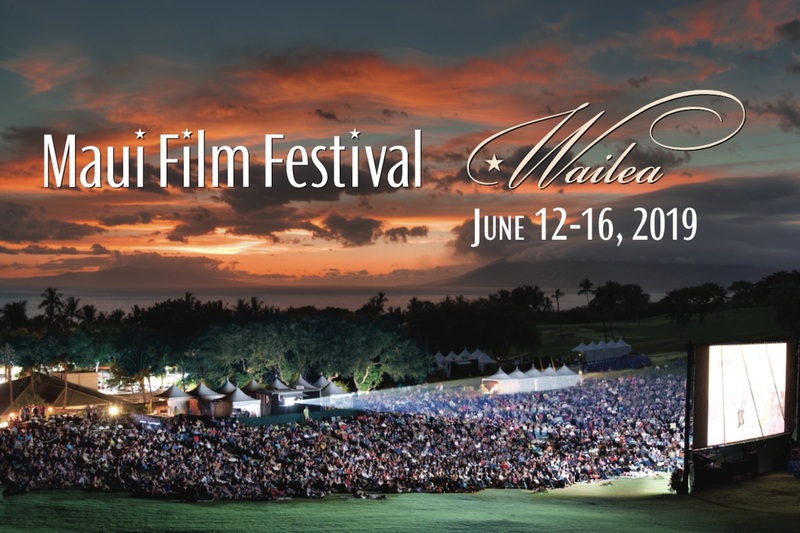 The Maui Film Festival brings a week long series of indoor and outdoor events, celebrities, fundraising opportunities, and even a deluxe chocolate affair. Save the date! June 12-16, 2019. 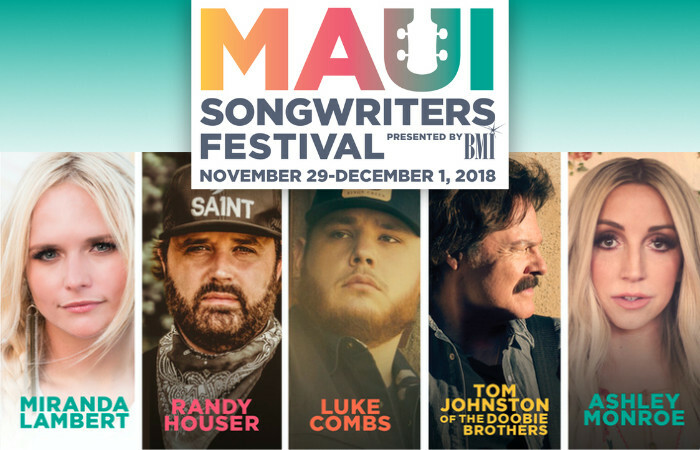 Intimate in-the-round acoustic concerts will feature the world’s best songwriters sharing songs and the stories behind them. The gathering is dedicated to encouraging the creation, performance, and study of music through awards, scholarships, grants, and commissions. November 29 – December 1, 2018.